I gotta say, I'm having a lot of fun watching Millie develop a real love of learning through kindergarten this year. She is just so excited about everything happening at school, and I can only hope that enthusiasm will continue as the years go by. I love sitting back as she gets a grasp of the way a letter sounds, or the way to write the number five. She told me the other day that she loves the optional homework sent home each week... that made me laugh, of course, and I told her I'd remind of that when she's twelve! Fortunately, there are plenty of apps out there that can be a helpful accompaniment to everything children are learning at school. 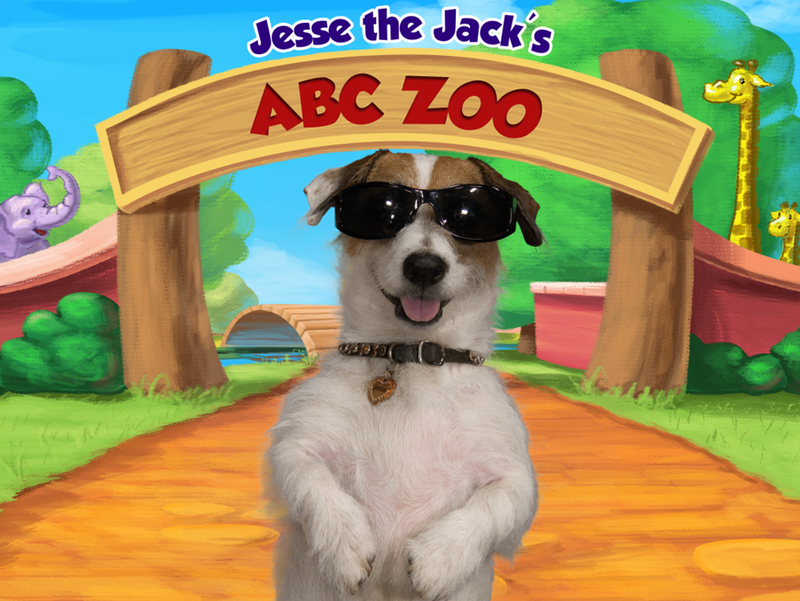 Jesse the Jack's ABC Zoo, a new educational app featuring an adorable Jack Russell Terrier named Jesse, is a great example. Perhaps you know Jesse already? He has a popular Youtube channel (no, seriously) where you see him doing all sorts of crazy tricks and proving that he's quite the special pup. 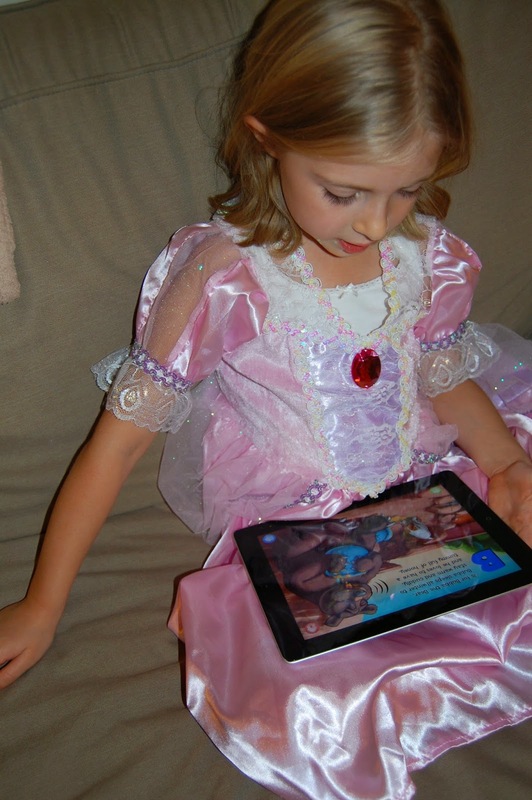 Geared at ages 2 through 6, the app is available on iTunes for iPhone and iPad and will be coming to Android in early 2015. While the app is technically free, buying the full edition for $1.99 is well worth the money. You can also buy the corresponding iBook for .99. 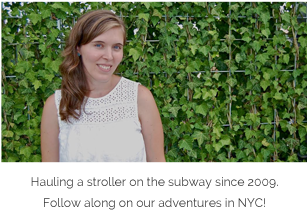 Happy to have added "Jesse" to our app repertoire! Would you like to try it as well? I'm giving away 5 discount codes to get this app for FREE. Super simple, too - be one of the first 5 people to comment on this post (be sure to leave your email address!) and I'll send you the code. Thanks so much! Dislcaimer: While I was provided with compensation for this review, all opinions herein are my own. Hey, we're always up for trying a new app! (Plus, I'm not very happy with how the ABC-larnin' is going) Now I just hope this doesn't prompt the when are we getting a dog question in our house! Yes, thanks Ellen! 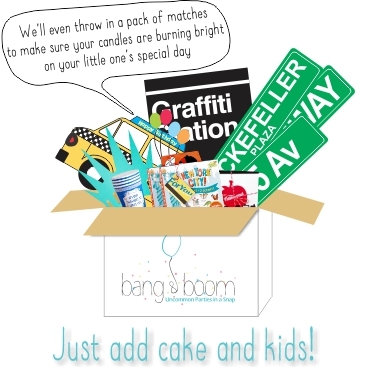 We'd love to try it! My daughter is also in Kindergarten and would love this!